Grace Notes for Today: Winter Branches - Not Just For Christmas! 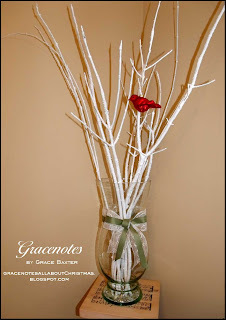 Winter Branches - Not Just For Christmas! 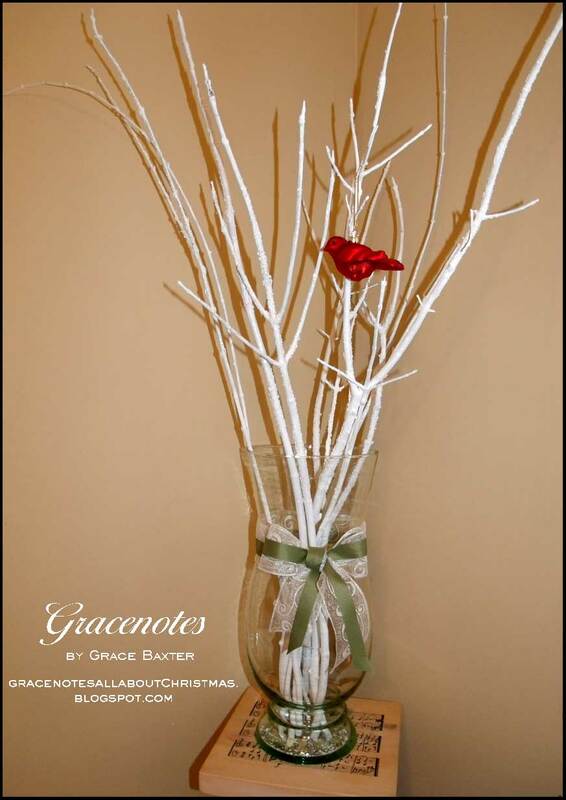 Here's a fun and very easy project that adds to your Christmas décor but is perfect for the entire winter. Full details are on my Christmas blog, It's All About Christmas. 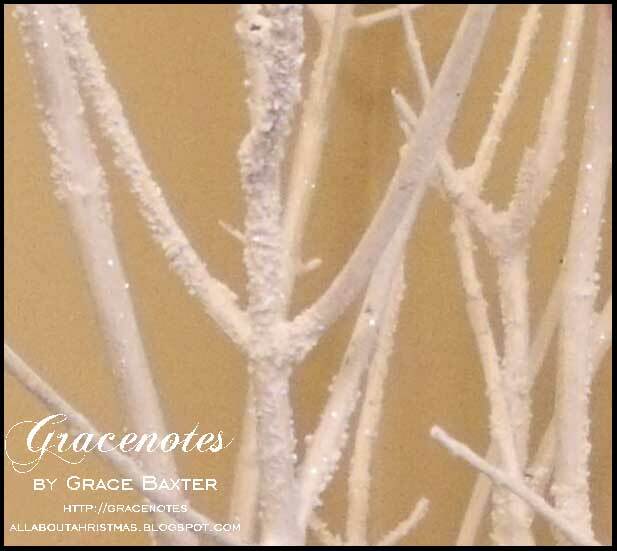 Take a look at how it all comes together, and while there, enjoy all the other Christmas projects and freebies.